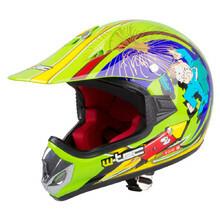 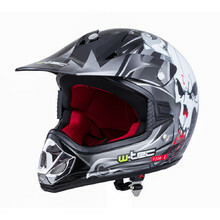 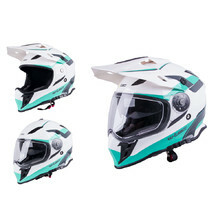 W-TEC and WORKER motocross helmets are lighter than helmets designed for regular road traffic. 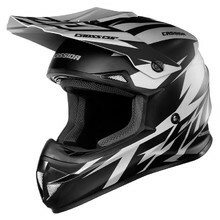 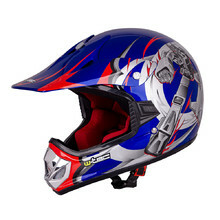 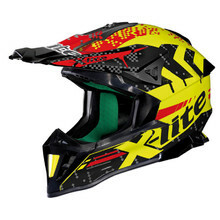 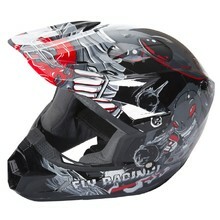 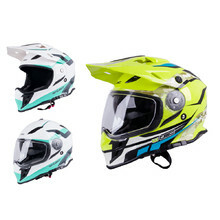 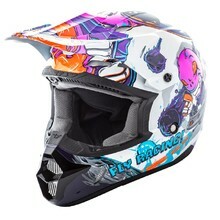 However, they provide great head and chin protection, which is a very important attribute in motocross. 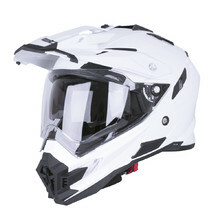 That’s why breath a typical feature of motocross helmets is a breath deflector. 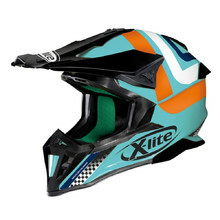 The helmets have a beak with a free space for motocross goggles. 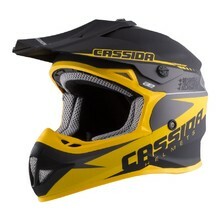 They usually lack visor, but there are universal helmets that has visior and can be easily removed. 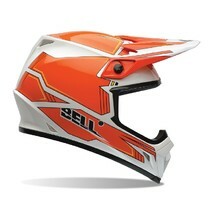 We also offer stylish helmets from BELL, Nolan, LS2, SCOTT, Cyber, Ozone and others. 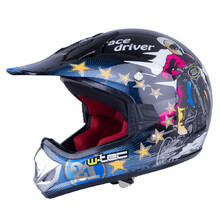 All W-TEC helmets meet the highest European homologation standards. 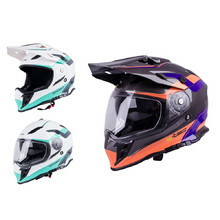 Aerodynamic shape, removable plastic shield, detachable inner padding, ABS shell. 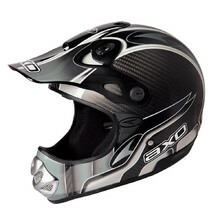 Composite shell, homologation, adjustable ventilation system, 5 year warranty. Ultra wide visor, emergency release system, hydration system ready.